Hearing about band's using their fame to support good causes always warms the heart. Green River Ordinance are the latest taking the helm to raise money for charitable organizations. On the band's new website, www.thehopegros.com, the band are offering 10 rare songs that you can download to help hand-picked charities. 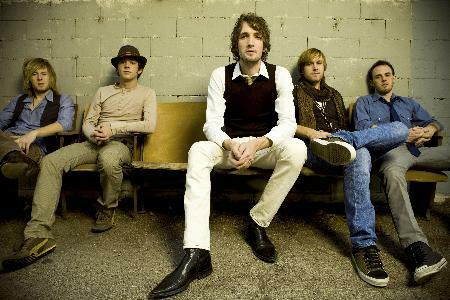 Green River Ordinance are hoping to raise more than $100,000 for the groups by the end of 2010. Read more about the organizations they are trying to help as well as a list of tour dates after the jump.